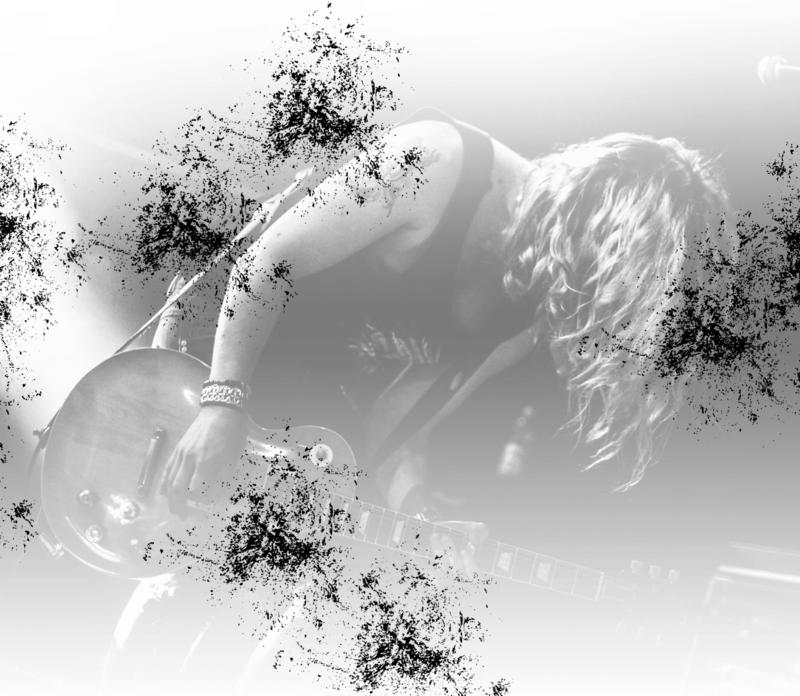 Listen to Distorted Emotions on Radio Rock and vote 'rautaa' at radiorock.fi! New album even surpasses greatness of the debut. 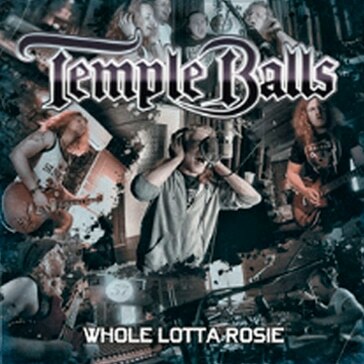 Temple Balls is an energetic hard rock band from Finland. 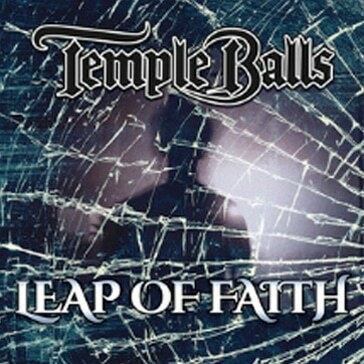 For the past couple of years Temple Balls has kept busy, both in the studio and on the stage. 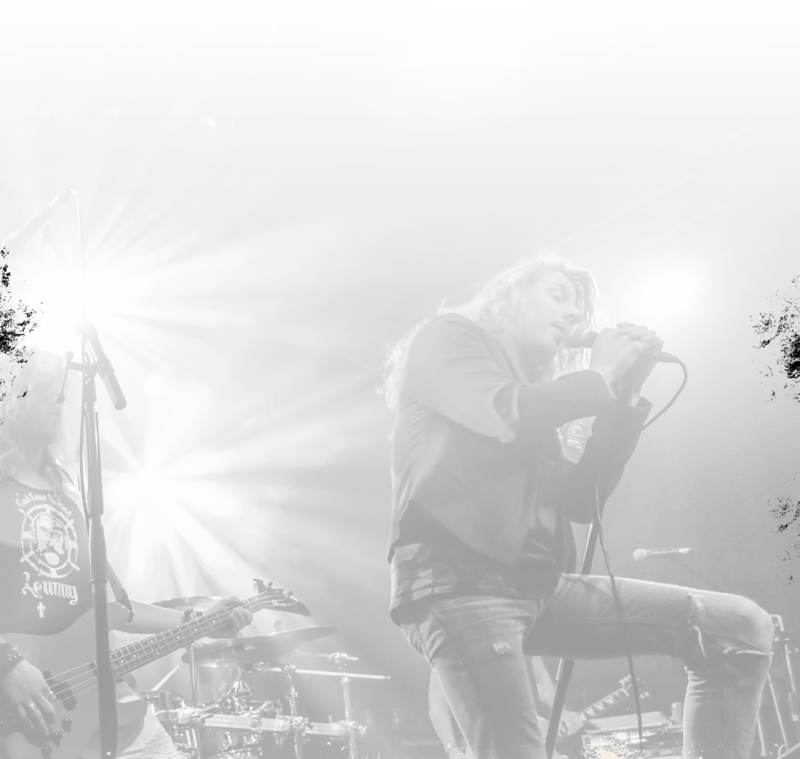 Opening for such bands like Queen, Deep Purple and Uriah Heep, the band has proven to be more than able to handle big stages as well. 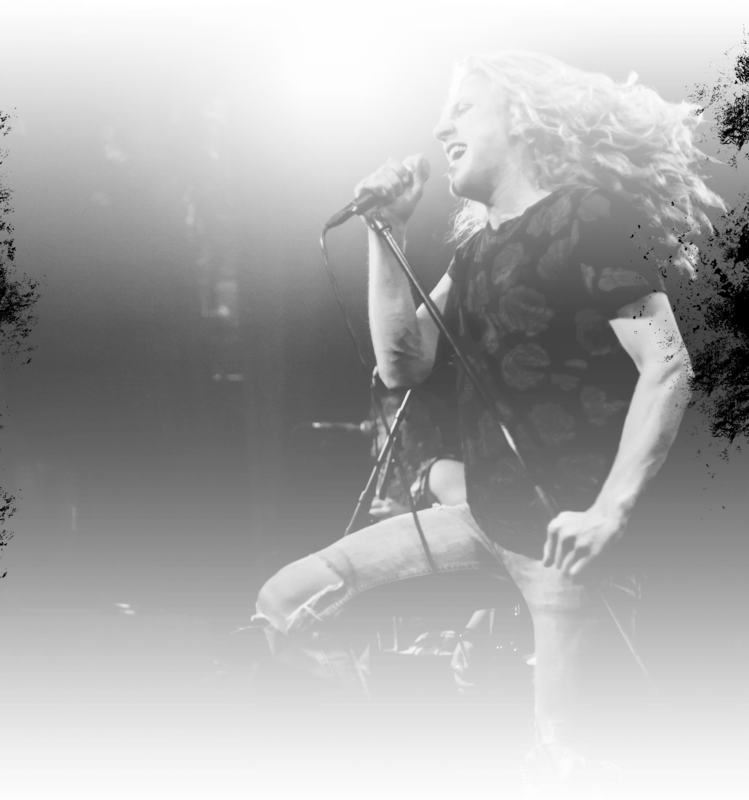 Whether it be a big festival or your local club’s stage, the band will set your friggin’ pants on fire. The first official single ’ Hell And Feelin’ Fine ’ was released on September 1st 2016 and got loads of airtime on Finnish Radio Rock. The debut album was recorded at Karma Sound Studios (Thailand) on May 2016, and saw the daylight on February 24th 2017. 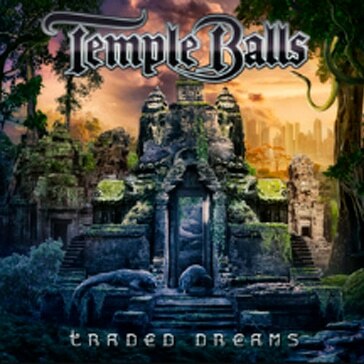 ’Traded Dreams’ was released via Finnish record label Ranka Kustannus whose captain is the founder of Spinefarm Records – the label behind such acts like Nightwish, Children of Bodom etc. After the release in Finland the album was put out in Germany on May 5th via SoulFood Music and December 15th in Japan via Ward records. 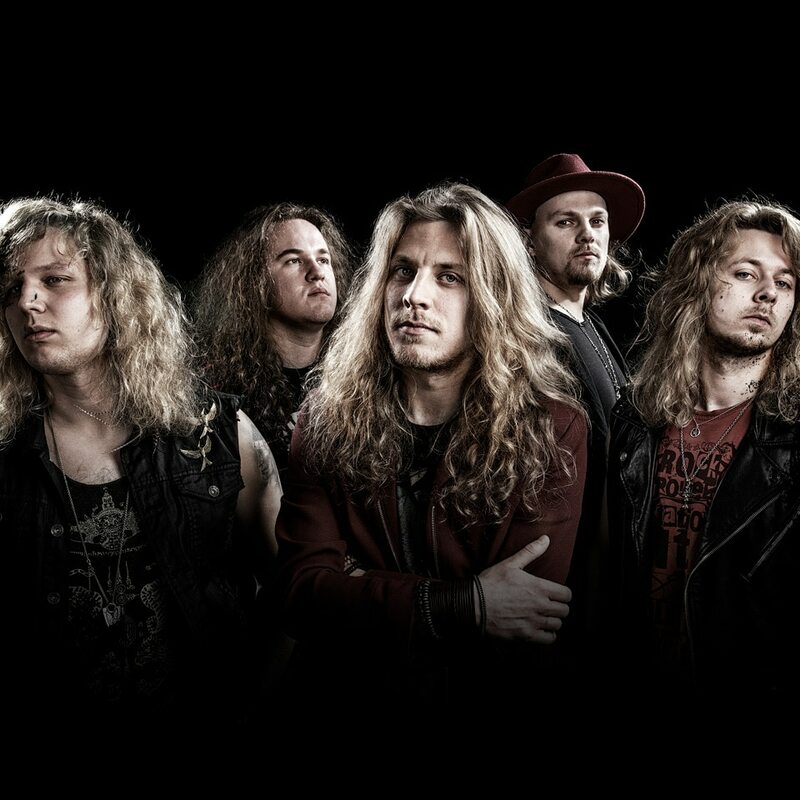 The album was produced by Tobias Lindell, who is known for his collaborations with such bands like Europe, Mustasch and H.E.A.T. The fall of 2017 started with a sold-out tour across Finland with a big heavy metal magnet Battle Beast. The band also played in Japan for the first time and did a 5-day tour of Ukraine in late 2017. In April 2018 the guys did a two week tour across the Baltics and Eastern-Europe. 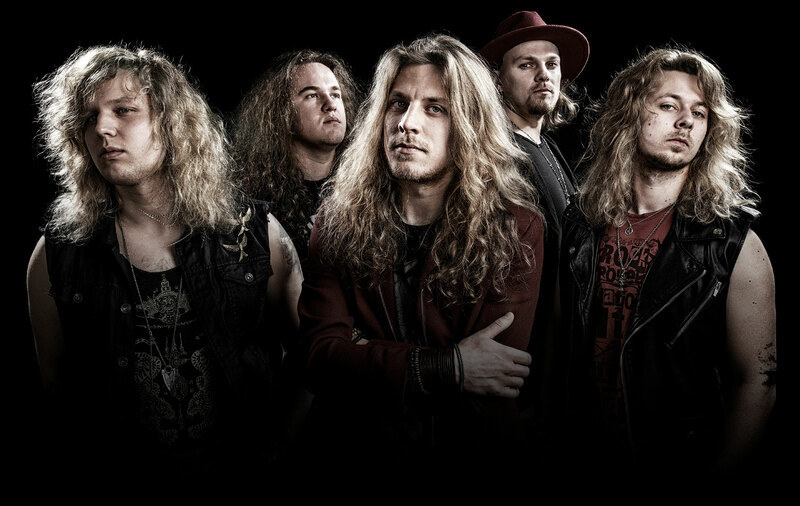 After their first show in Japan the readers of the biggest rock magazine Burrn voted TB as ‘the 2nd brightest hope’ and were chosen as ‘The newcomer of the year’ on Masa Ito’s Rock TV. 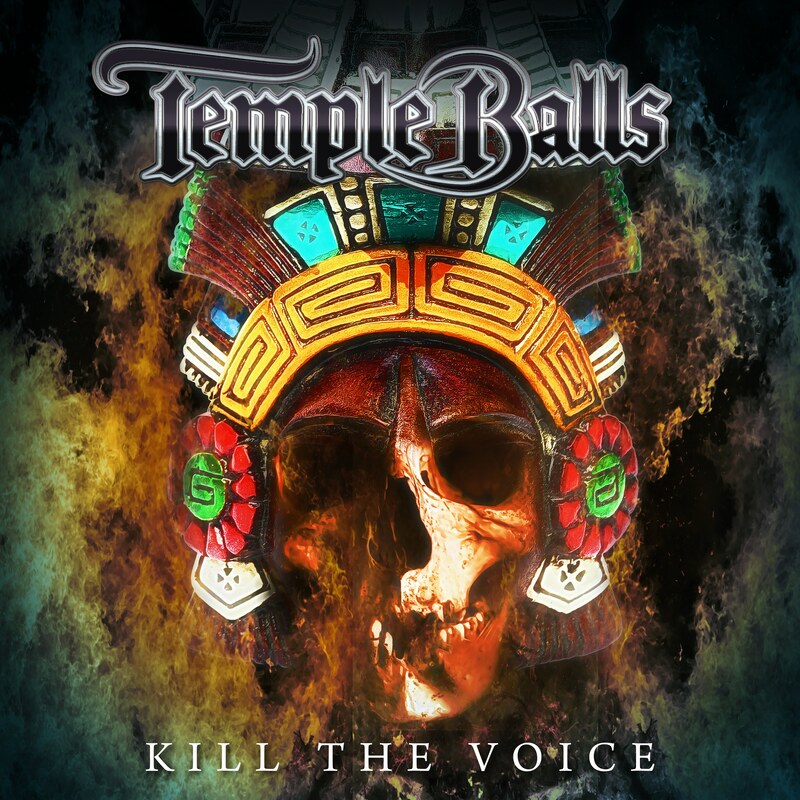 ‘Kill the Voice’ was released on November 2nd 2018 and was the first official single from their second album and got a good response immediately after its release and was put on a few big Spotify playlists. 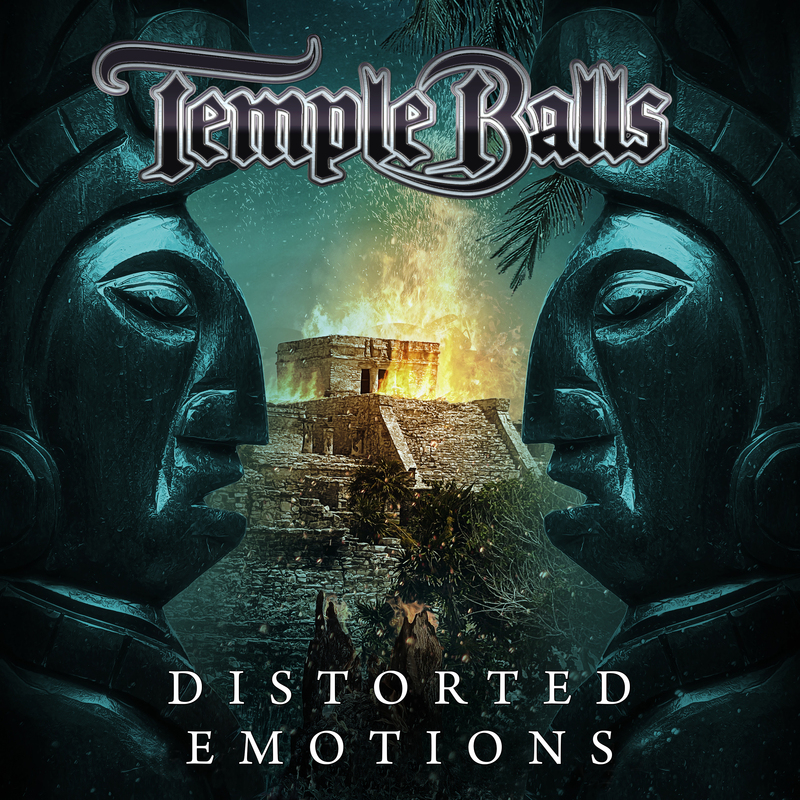 The second single ‘Distorted Emotions’ dropped on February 8th 2019 with a bang. 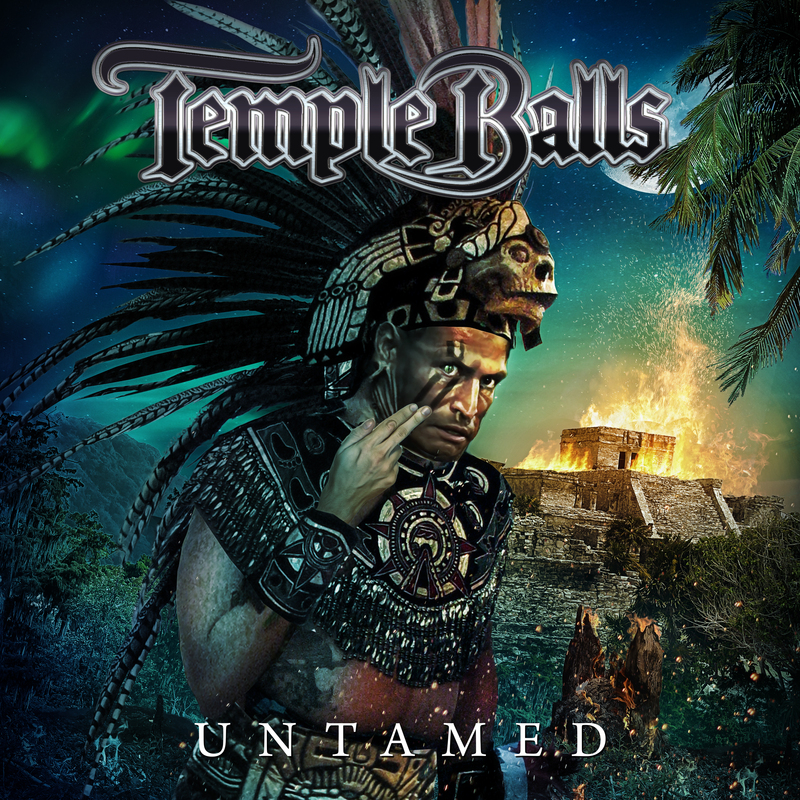 The second album ‘Untamed’ dropped on March 8th and immediately got fantastic reviews from the music journalists. The band released their latest music video for ‘Distorted Emotions’ and it’s available on YouTube. 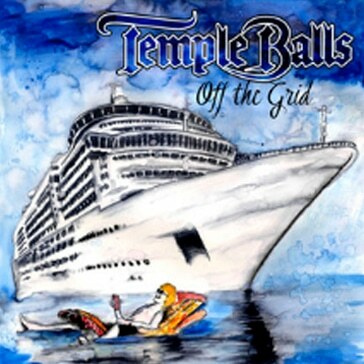 © 2019 Temple Balls. All Rights Reserved.